Why should I join CUSP? CUSP was created to help meet the urban workforce needs of our region and nurture student interest by providing an outstanding education in medicine with a focus on urban health. CUSP students will have access to specialized curricular and extra-curricular opportunities not available to other medical students. 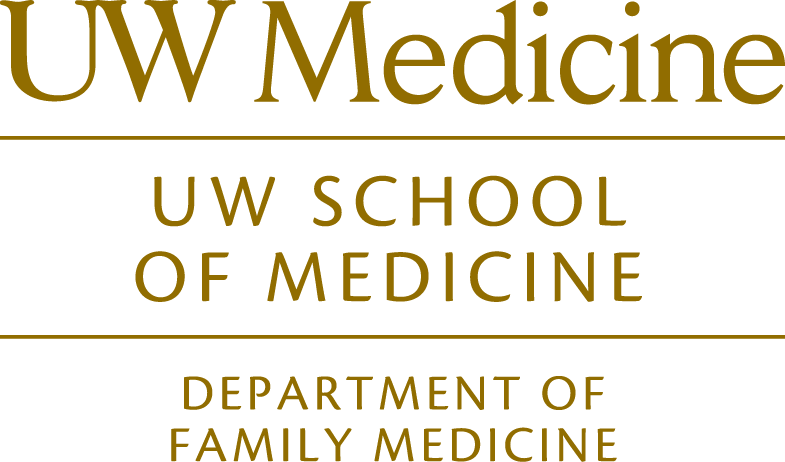 Students looking to narrow their focus to urban medicine are encouraged to apply. When can I apply to join CUSP? Students must apply to CUSP before beginning their first year of medical school. Because there are program components that take place during the summer before medical school starts, students must join the program before they begin coursework. CUSP is managed by the Department of Family Medicine. Does joining CUSP mean I have to commit to family medicine? No. We welcome students with a broad range of interests in medicine. If I enroll in CUSP, can I still complete one of the Pathways (Global Health, Hispanic Health, Indian Health, LGBTQ Health, Underserved Pathway)? Yes. All CUSP students are required to complete the Underserved Pathway, and may also choose to pursue additional Pathway requirements. Does participation in CUSP require a significant additional time commitment during medical school? CUSP does require some extra time to complete required activities, which will help guide your education and practice. These experiences will help you develop the skills and framing necessary to succeed as an urban physician. We have designed a program that complements and augments your education by giving you specialized training and opportunities. Do CUSP scholars receive special acknowledgement at graduation? Yes. CUSP students will be acknowledged in the graduation program, and will be invited to participate in the All-Pathways Graduation ceremony. Do I have to be from an urban under-represented community to apply? No. We are looking for students who have lived and/or worked in urban underserved communities during their lives. Where will I complete the clinical phase of medical school? CUSP students will complete their psychiatry, general surgery, and one primary care rotation at an underserved site in Seattle.